Enjoy the benefits that are provided to our guests. 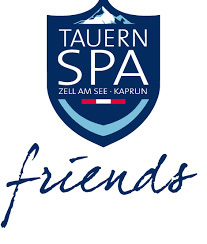 Berghotel Jaga-Alm is a partner hotel of the TAUERN SPA Zell am See - Kaprun. 10% discount for our guests. Ticket available at the hotel, no waiting at the VIP entrance. 11 differently designed pools in the indoor and outdoor areas covering approx. 20.000sqm. For hotel guests the area is open from 7 am. An active pool with jet stream current, a Relaxpool with grotto, a high pool with waterfall, lots of peace & quiet in the different stage settings of the lounge areas. 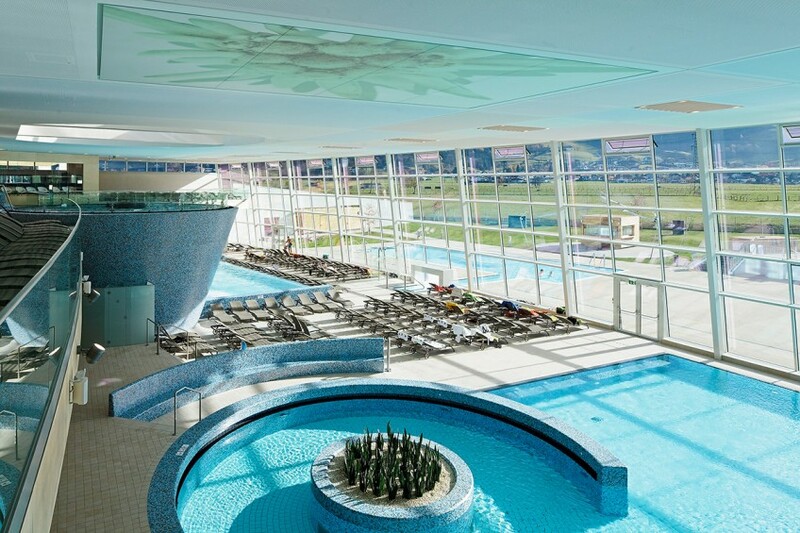 In the water: different indoor and outdoor pools, with the 127m long slide Schlinge-Schlange, 9.7m long children’s water slide, 164sqm Kidstein pool & Rehkids pool for the little ones. Adventure grotto Wolfshöhle, floor level bubble jets, rain showers, play stream etc. 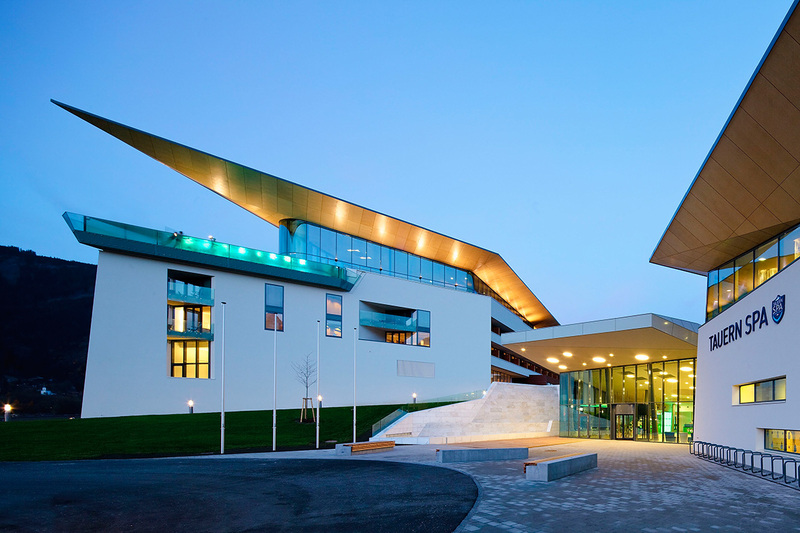 In the indoor and outdoor areas, guided sauna infusions, 10 different saunas and steam baths, including specialties like a ‘baking oven sauna’, alpine herbs sauna, alpine meadows bio sauna, rock salt grotto and many more. Separate textile sauna area with Finnish sauna, bio sauna and steam bath for guests wearing swimming costumes. 17 treatment rooms for health-giving body & facial treatments such as beauty therapies, classic massages, massages with herbs, wraps & soothing baths. Private SPA for partner treatments and relaxing hours for two.